I had to remove and re-add an Ecolink tilt sensor to my Z-Wave network recently. It’s controlled via an Aeotec Z-Stick and it wasn’t obvious at first how to remove the tilt sensor from the network and add it back. It turns out the key is to pull the battery from the sensor before trying to remove it and again before trying to re-add it. Pull the battery on the tilt sensor first. 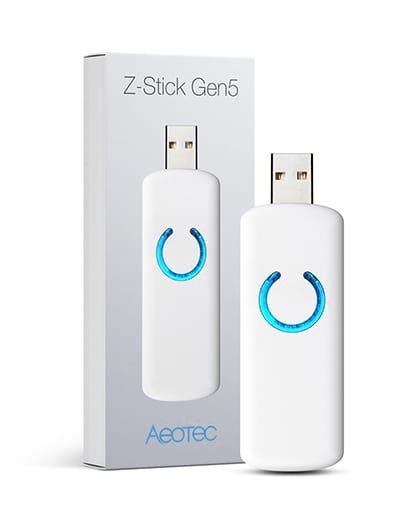 Then activate add/remove mode on the Z-Stick (see https://aeotec.freshdesk.com/support/solutions/articles/6000056439-z-stick-gen-5-user-guide-). Put the battery back into tilt sensor. It should now be added/removed depending on the mode the Z-Stick was in.